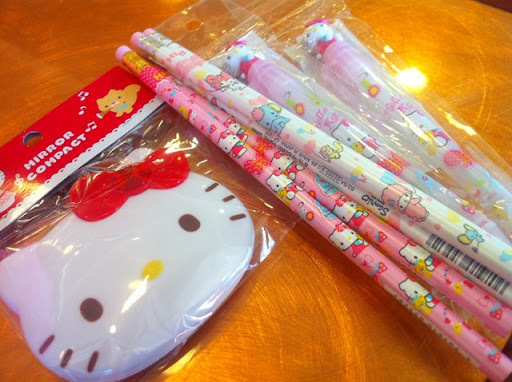 Yesterday, I found really pretty pencils of My Melody and Hello Kitty. Aren't these adorable? Up for Rainy Days to Come?